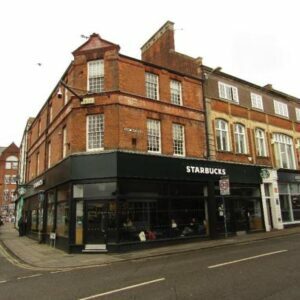 St. Marys Road is the main arterial route into the town centre from the east and the unit is well positioned between the station (London St Pancras 55 mins) and the attractive shopping centre. A strengthening retail location the property neighbours Kwik Fit, Training Shed and newly refurbished Freemasons Arms. 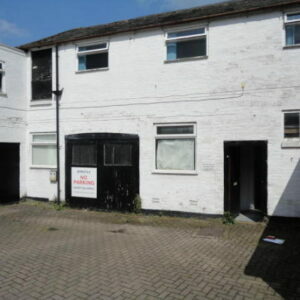 The single story section was formally a trade counter and has an aluminium shop front and gas fired heating, this building is capable of further division as required. There is on-site parking and WC facilities in the single storey section. Rates Payable 2019/2020: £Nil to qualifying tenants. 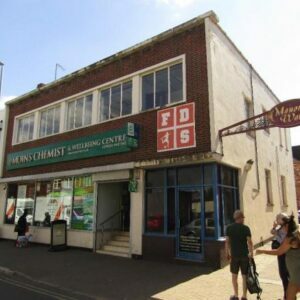 We understand that the premises have an existing Trade Counter Use and consent for A1 retail under the Town & Country Planning (Use Classes) Order 1987 but interested parties should confirm this with Market Harborough Council 01858 828282. We are advised that mains drainage, electricity and gas are provided to the site. 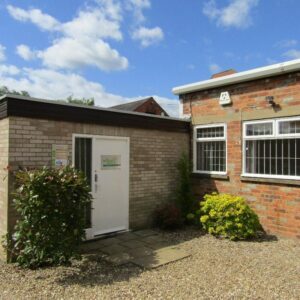 The premises are available on a new Lease on terms to be agreed subject to 3 yearly rent reviews. 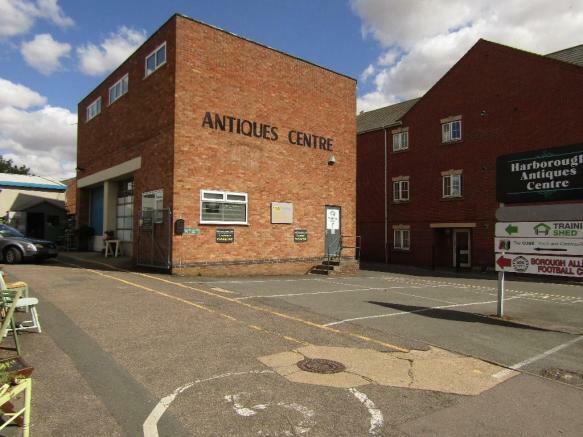 Offers circa £25,000 pa are sought for the whole. The incoming Tenant will be required to discharge the Landlord’s reasonable legal costs incurred in documenting the Lease. A deposit of £6,250.00 will be required and will be held for the term of the Tenancy.